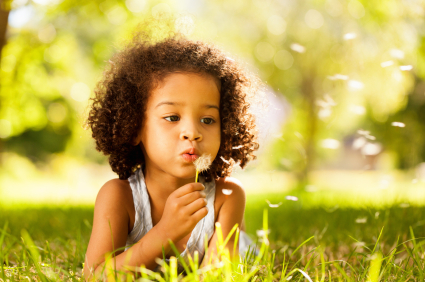 Learn more about the causes of and treatments for allergies. If you or someone in your household suffers from allergy symptoms such as a runny nose, sneezing, itchy throat or itchy/watery eyes, relief may be closer than you think. At PRA, we are continuously evaluating new, investigational allergy medications that may offer optimal effectiveness with fewer side effects. Participating in one of our research studies may provide you the relief you have been looking for. Want to find out more? We can contact you about Allergy studies.